There are many ways to contribute to the community of artists The Watermill Center continues to foster. Support of individual campaigns at The Watermill Center, including our annual Garden, Library and Mentor campaigns, allows us to maintain our grounds and gardens, expand our study library, and sponsor young artists from around the world. For more information, please email giving@watermillcenter.org. 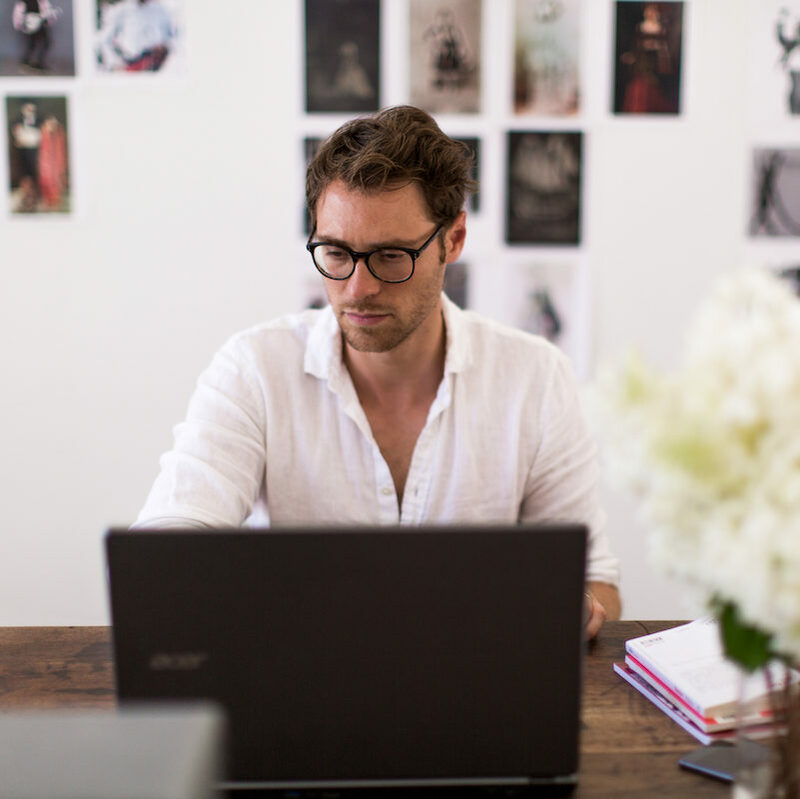 $5,000 – SUPPORT AN ARTIST-IN-RESIDENCE! 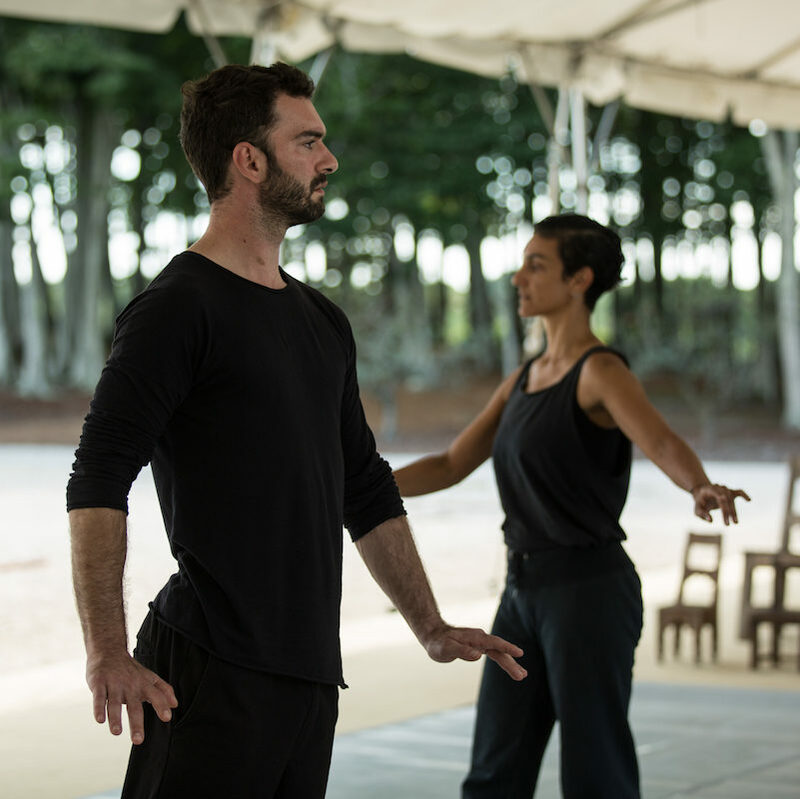 In 2019, The Watermill Center will host more than 20 international artists, giving them the time, space and freedom to develop their artistic practice. $2,500 – SUPPORT THE INTERNATIONAL SUMMER PROGRAM! 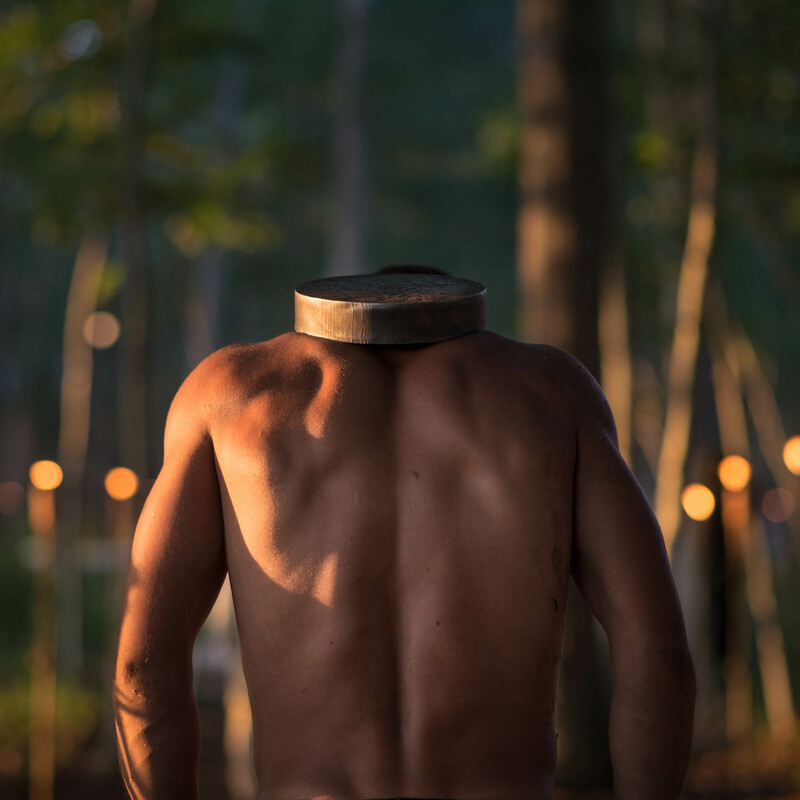 For up to 5 weeks each summer, more than 100 artists from over 30 countries gather at Watermill to create and collaborate under the guidance of Founder and Artistic Director, Robert Wilson. $1,000 – SUPPORT AN EDUCATION PROGRAM! Throughout the school year, The Watermill Center engages educators, students and families through our diverse education initiatives that foster creativity through process-based exploration. $500 – SUPPORT AN ARTIST INSTALLATION! Artists participating in Watermill’s International Summer Program create site-specific installations throughout our grounds for guests during our annual open house, Discover Watermill Day. $250 – SUPPORT IN PROCESS @ THE WATERMILL CENTER! 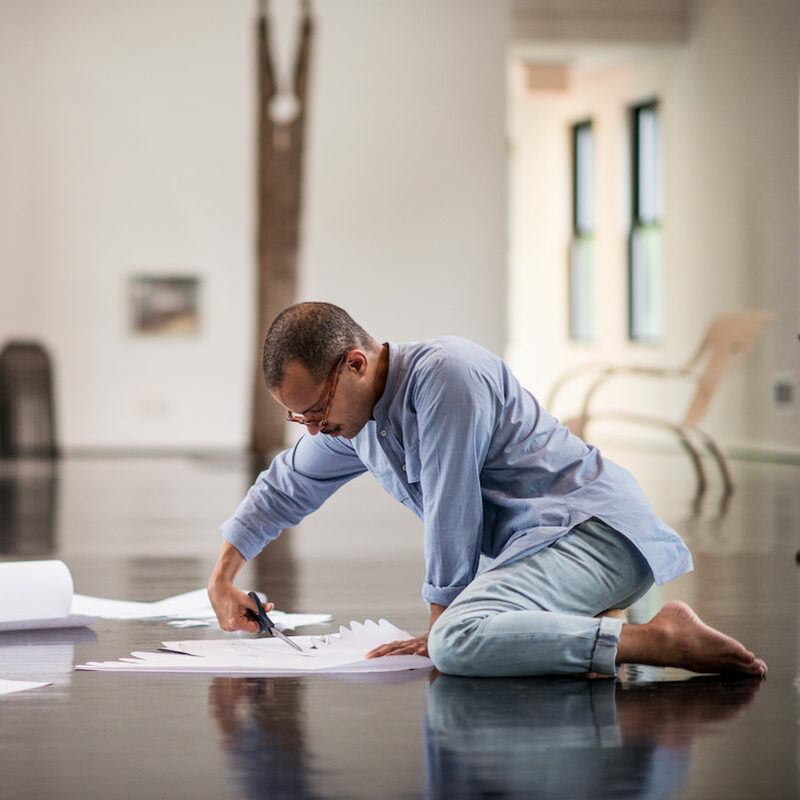 While in residence, artists share their unique creative process with the public through open rehearsals, workshops, studio visits, lectures or artist talks on select Saturdays throughout the year. $100 – SUPPORT OUR STUDY LIBRARY! The Watermill Study Library serves an international community of artists, professionals and students throughout the year, promoting artistic research and investigation across mediums. $___ – SUPPORT THE WATERMILL CENTER! Surrounding the 20,000+ square foot Watermill Center facility are eight-and-a-half acres of verdant lawns, pebbled terraces and outdoor gardens. Each year, we select an area of the Watermill grounds to focus the efforts of our annual Tree Campaign. In past years, support of our Garden Campaign has enabled us to design and execute rooftop, meditation and sculpture gardens for our artists and most recently a wildflower meadow in honor of Clementine Hunter. 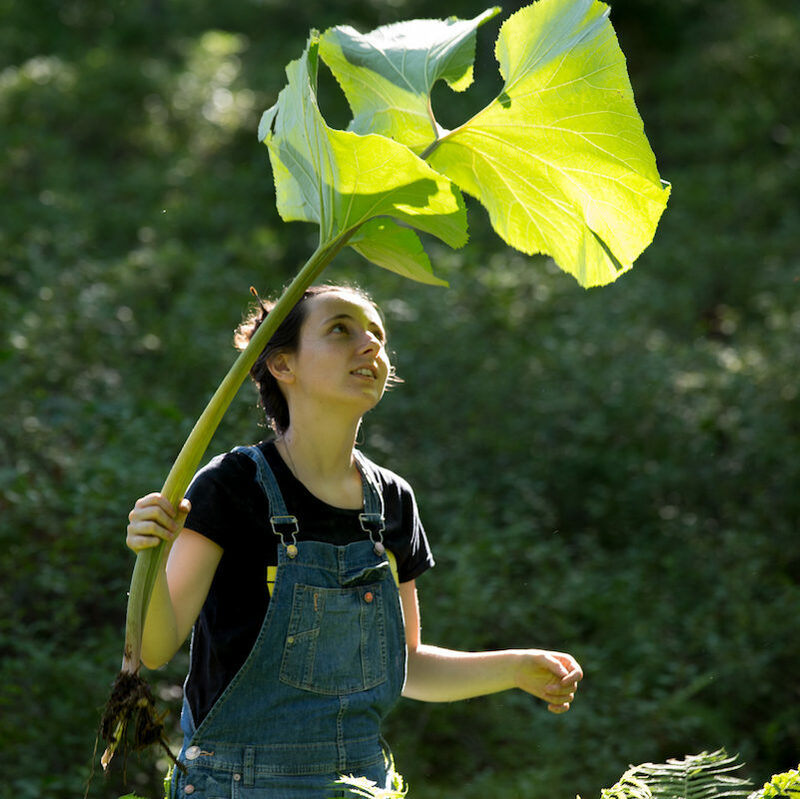 For more information about our Garden Campaign, please email giving@watermillcenter.org or call (212) 253-7484 x119. Comprised of Robert Wilson’s still-growing collection, acquired over his more than 40-year career as a visionary artist and theater director, the Study Library houses approximately 8,000 titles, including bound volumes, catalogs and periodicals. The Library Campaign enables us to constantly update our resources as our collection continues to grow. The library is open to researchers, artists, students and visitors from September to June and is a major resource for the 80+ artists participating in our International Summer Program. The Watermill Center Study Library is open to the public September through June by appointment. For questions about the library or to schedule an appointment please contact our librarian at library@watermillcenter.org or at (212) 253-7484. For more information about our Library Campaign, please email giving@watermillcenter.org or call (212) 253-7487 x119. Through the Mentor-Protégé Program, The Byrd Hoffman Water Mill Foundation provides financial support to offset the $7,500 cost per participant. These funds cover housing, meals, and transportation for the duration of the program. For more information about our Mentor-Protégé Program, please email giving@watermillcenter.org or call (212) 253-7484 x119. Looking to the future of The Watermill Center, Planned Giving ensures our legacy and commitment to artists for generations to come. Planned gifts, which can be made through bequests, trusts, life insurance policies, retirement plans, and more, provide many important benefits to both you and to Watermill. No matter the size, your donation is vitally important to the future success of Watermill, allowing us to continue to foster a global community of emerging and established artists and visionaries. We are happy to work with you to structure a gift that best fulfills your charitable goals. For more information about Planned Giving, please email Director of Individual Giving and Special Events Elise Herget at elise.herget@watermillcenter.org or call (212) 253-7484 x116.